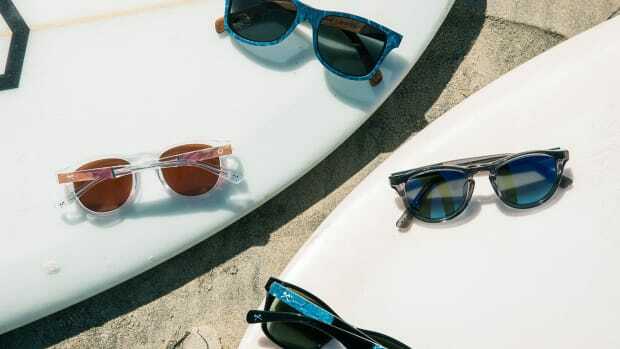 You've never seen a sunglass quite like this before. 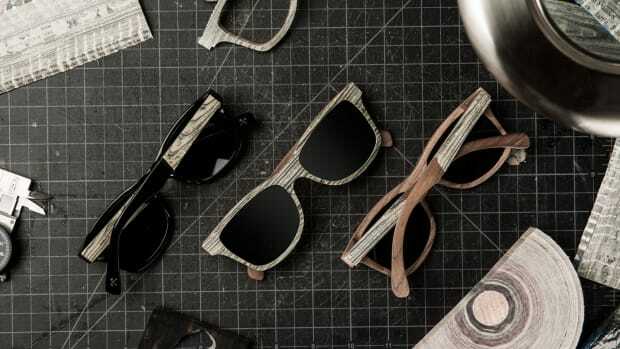 You can definitely say that Shwood has mastered the art of crafting unique eyewear materials. From wood to newspaper to vinyl records, the company always surprises us with every release and their new Badlands Collection is no exception. 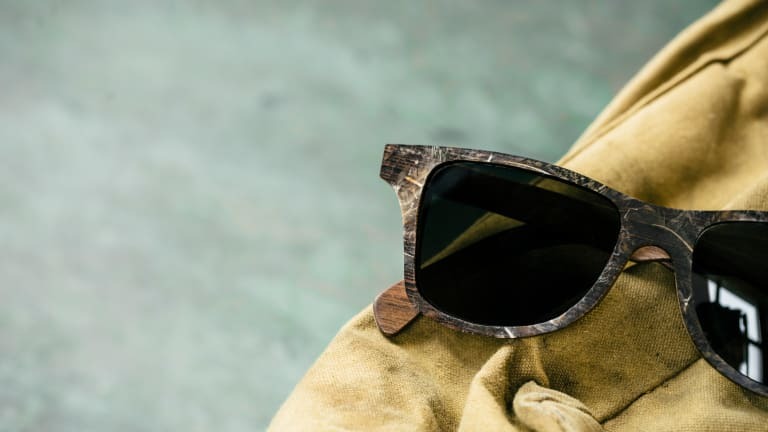 Shwood has created an all-new process that involves high-pressure resin casting combined with hand-made processing that allows them to place feathers and flora that is set into a clear resin onto their wood and acetate frames. The end result is something you just haven&apos;t seen in a traditional frame design. You've never seen newspaper used quite like this. Created in collaboration with Shaper Studios. 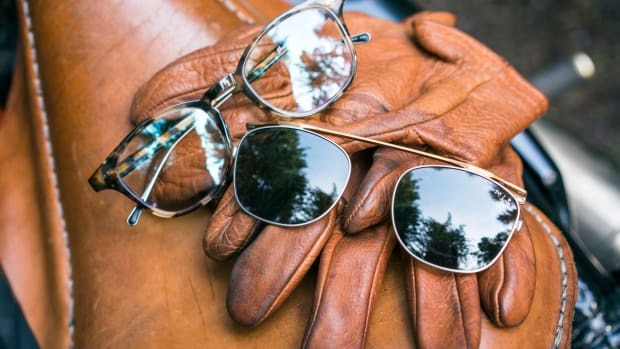 The two brands release the ideal motorcycle sunglass and a must-have tank bag.